No one knows your passion for sports better than you. Find the best place to watch the game, gather all of your friends and save money while doing it. 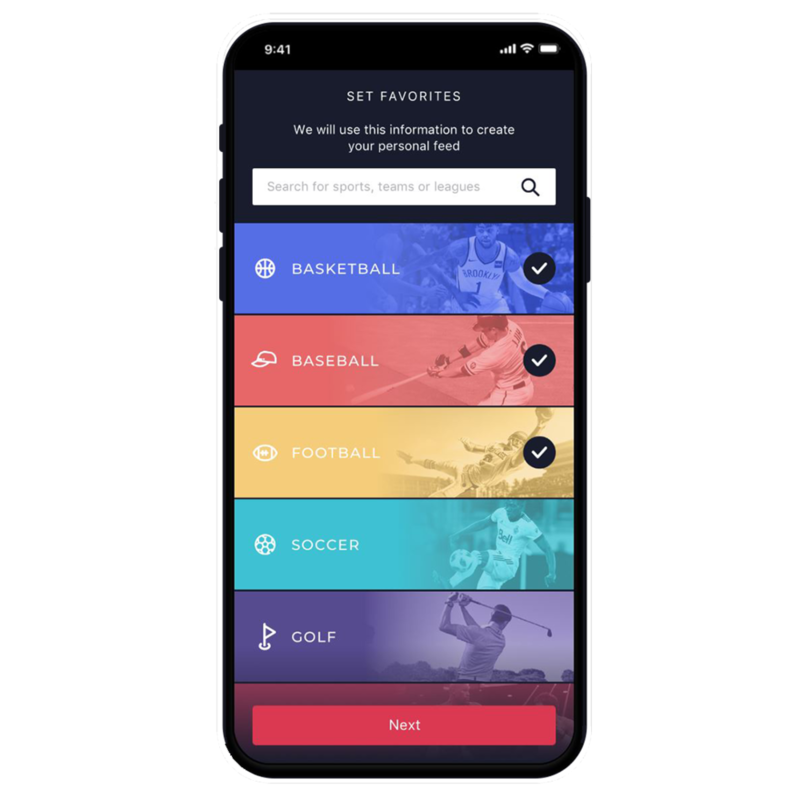 Flock takes the guesswork out of game day and connects sports fans across the country. Find your team's local hangout, anywhere. Select your favorite sports and teams to show content that is related to your specific interests. Find the most relevant sports bars near you with our comprehensive location-based mobile app. Create a BARgate™, invite your friends or leave it open for other fans to find. Do you know of any sports bars in your area? Notify them of our awesome app and attract more fans like you! Use the app to save on food & drinks while you watch the big game. 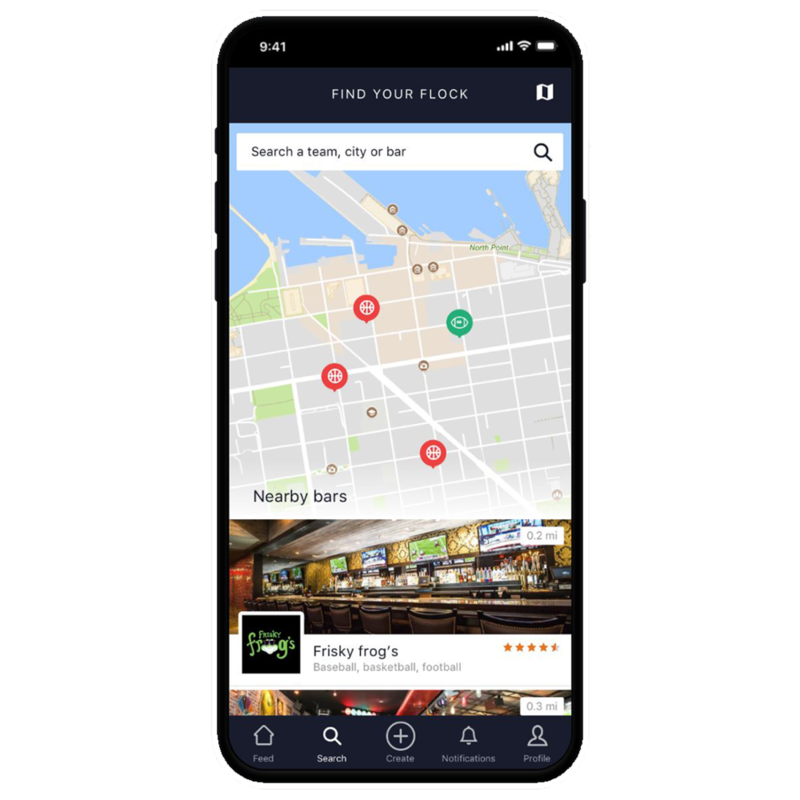 Flock locates the best sports bars near you. Celebrate your team in any city that you find yourself in. Find more fun using Flock. Sign up to receive updates or submit your organization to be our next app testing partner! Are you a bar/restaurant, sports team or business?